Cain Exercise Rehab has moved as of November 2017! Click here for details on location and parking instructions. We are a locally-owned physical rehabilitation offering proactive exercise and pain management services. Cain Exercise Rehab’s mission is to provide high-quality, client-centered care for rapid return to activity and function. As qualified medical professionals, we seek to serve a wide variety of clientele, from athletes to post-surgical patients to seniors, in order to help and create a healthier community. All-encompassing client history to trace the causes of pain or injury and determine the most-suited course of action during the recovery phase. Full hands-on analysis for the identification of postural and mechanical faults for accurate assessments of injuries. Short- and long-term pain management to help guide patients back towards full recovery. Soft-tissue and joint mobilization treatments to relieve symptoms and to target conditions at their root causes. Specified exercise rehabilitation to correct mechanical deficits which may have lead or be leading to injury. Protective methods and conditioning to ensure that risks for future reinjury are minimized. Jon is a Victoria-local who finished his Bachelor’s Degree in Athletic and Exercise Therapy at Camosun College in 2014. He also previously completed a Diploma in Exercise and Wellness and holds certifications as a Certified Athletic Therapist and Certified Strength and Conditioning Specialist. Additionally, Jon sits on the Board of Directors for the Athletic Therapists Association of British Columbia. With a background as a long-distance runner, Jon has been involved with numerous sports and fitness settings as both medical personnel and coach. He continues to coach cross country and track and field for youth while specializing with providing care in lacrosse, martial arts, rock climbing, and body building. However, Jon retains a passion for working with non-athletic populations as well, especially in regards to returning movement and quality of life to chronic pain clients. Areas of interest that he likes to treat with clients include persistent neck, lower back, and TMJ (jaw) pain. Jon’s philosophy is that any individual has the ability to attain optimal health through education and guided exercise. He sees the inherent ability in every individual to move naturally and healthily and has confidence that every human body can regain the ability to function without pain. 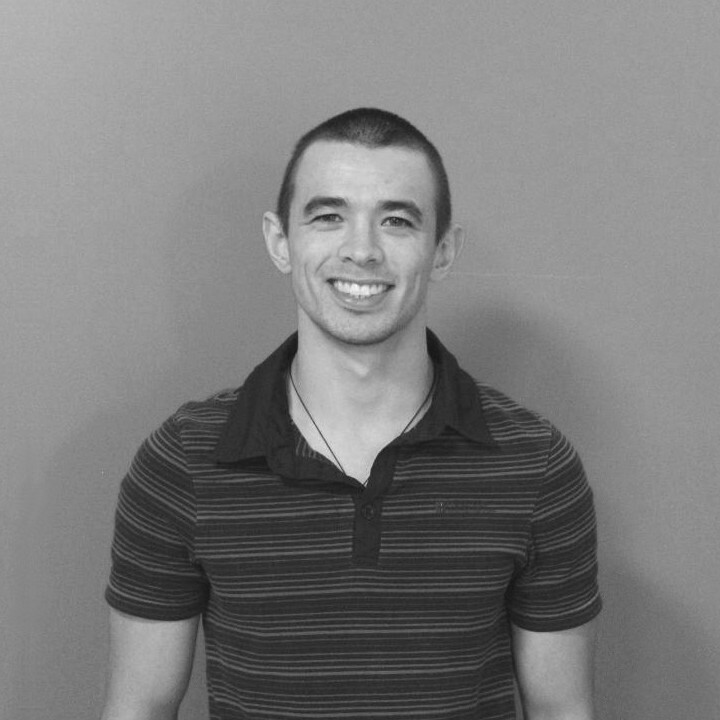 Adrian is a Victoria-based therapist with a passion for movement. After starting in the fitness industry in 2011, personal training and instructing various group classes, Adrian was driven to learn more about the human body and the benefits of movement, eventually deciding that Athletic Therapy was the profession for them. Adrian completed the Bachelor of Athletic and Exercise Therapy degree from Camosun College and is a Certified Athletic Therapist and Registered Kinesiologist. They have knowledge in rehabilitative sciences, advanced anatomy and physiology, applications of clinical modalities, nutrition and program design for all populations. With a background in strength and conditioning, Adrian has been involved in various sports, working as an Athletic Therapist with rugby, volleyball, track and field as well as roller derby. Their expertise extends to older adult populations as well, with experience teaching Aquafit, strength and balance, and other lifestyle fitness programs. Depending on the specific needs of the client, Adrian tailors each treatment to best suite the individual, combining passive and active rehab for optimal success for each individual. As a Registered Kinesiologist, Adrian has the ability to work with ICBC claims. For clients with a current claims who would like to inquire into exercise rehab, please contact Adrian to begin setting up appointments with your adjuster. Rachelle was born and raised in the lower mainland. She was an active child, always involved in dancing, baseball or track. When she was just 5 years old she broke her leg and required physiotherapy during her healing process. She decided then that her calling in life was to be a massage therapist. 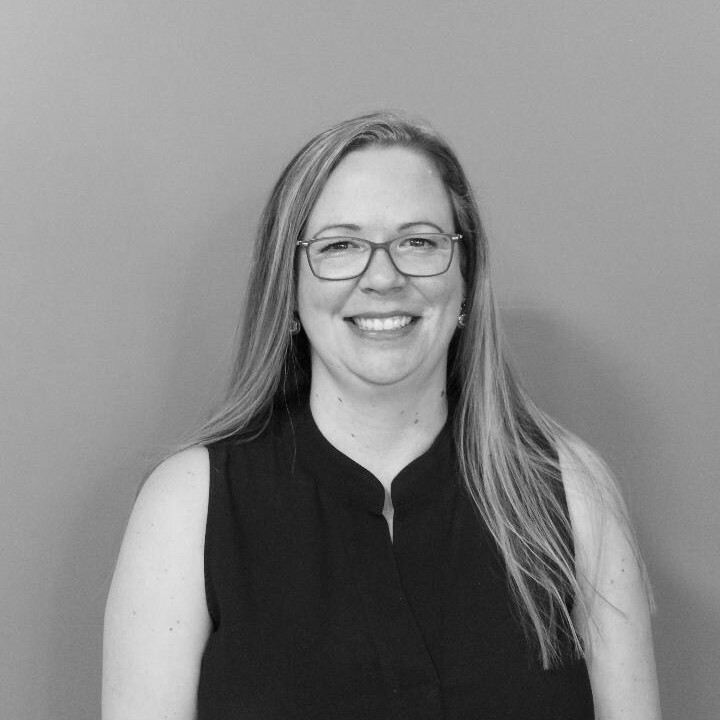 Rachelle moved to Victoria to attend the West Coast College of Massage Therapy and has been practicing in Victoria since her graduation in 2003. Rachelle is trained to treat all types of conditions. She has a developed strength in pregnancy massage (before, during and after) and has specially designed pillows to accommodate women right through their third trimester. She also treats those who are suffering post motor vehicle accidents (ICBC), sports injuries, and providing relief from the pain and tension caused by day to day activities. She is passionate about her profession and the benefits of massage therapy. When Rachelle is not working, she enjoys spending time with her best friend and husband doing the things they love, playing baseball, gardening, cooking and enjoying the benefits of a diet which focuses on whole and fresh foods and staying clear of processed foods. As a result of Rachelle’s own experiences, her goal is to inspire and encourage a healthy, balanced lifestyle among her patients. Cain Exercise Rehab is now home to Vancouver Island Osteopathy. To learn more and to book online, Click Here. Any questions not answered? Let us know. Athletic Therapy is a branch of therapy that specializes in musculoskeletal injuries and conditions. While the field has a full scope of practice when it comes to treatment, including massage, joint mobilizations, ultrasound, electrical stimulation, and more, our main focus with the rehabilitation process is through the use of therapeutic exercise prescription. While Physiotherapists have a wider scope of practice that encompasses other areas besides the muscle-and-bone system that Athletic Therapists work with, PT’s will enter the profession with a more general knowledge-base and skillset. AT’s finish their training and education as highly-specialized workers in our branch of the rehabilitation field and are also known to be much more adept when it comes to challenging clients with exercises and progressing them in order to speed the recovery process as much as possible. What does Athletic Therapy have to offer me that exercising on my own or with a personal trainer doesn’t? Athletic Therapists are experts in anatomy, physiology, and assessments for physical injuries and conditions. An AT will be able to accurately zone in on the cause or causes of a particular ailment and then determine how to most effectively – and safely – prescribe exercises that will target the affected area and the structures around it to allow healing to occur. An Athletic Therapist will also be able to provide complementary modalities such as massage and electrical stimulation. Do I need to be an athlete or experienced with exercise to see an Athletic Therapist? Athletic Therapists are trained to work with any population, regardless of age, background, or experience. The range of demographics that we can work with includes athletes, pediatrics, geriatrics, special populations (such as those with diabetes or heart disease), whiplash victims, and more. If you’re new to exercise in general, then we will absolutely begin at a starting-level with you and progress you as things go. Is Athletic Therapy covered by my insurance plan? Athletic Therapy does not fall underneath the blanket of “Physiotherapy” on extended medical insurance. However, almost all insurance companies in British Columbia have been known to cover these services depending on each individual’s plan. Athletic Therapy may fall under more general categories such as “Rehabilitation” on your own plan, so if you’re unsure, you should contact your insurance company to inquire. Can I add Athletic Therapy to my insurance plan if it’s not already there? There is definitely an ability to request that Athletic Therapy be added to your plan. For your convenience, you can visit the links below for the forms to request that it be done, either for an individual plan or to your employer if you are covered by benefits through work. Jon is such a great, genuine person who is highly knowledgeable has a clear passion for his work. I highly recommend him to anyone! Jon has been an absolute professional with me. He is knowledgable, personable, and intuitive when it comes to my rehab needs and I am incredibly grateful to have him working with me. He is consistent, flexible, and reliable. I dislocated my shoulder in December of last year and since starting work with him in late February, my range of motion has fully returned with most of the strength as well. Jon is an absolute wonderful person and an incredibly knowledgeable athletic therapist. I would recommend him to anyone needing a safe and effective rehabilitation exercise program. Jon has helped me greatly by reducing pain from a reoccurring injury. I find him very knowledgeable and would highly recommend him to anyone. Get our weekly blog with the up-to-date research and trends straight to your email.